Tickets for this event can be purchased online by clicking here. 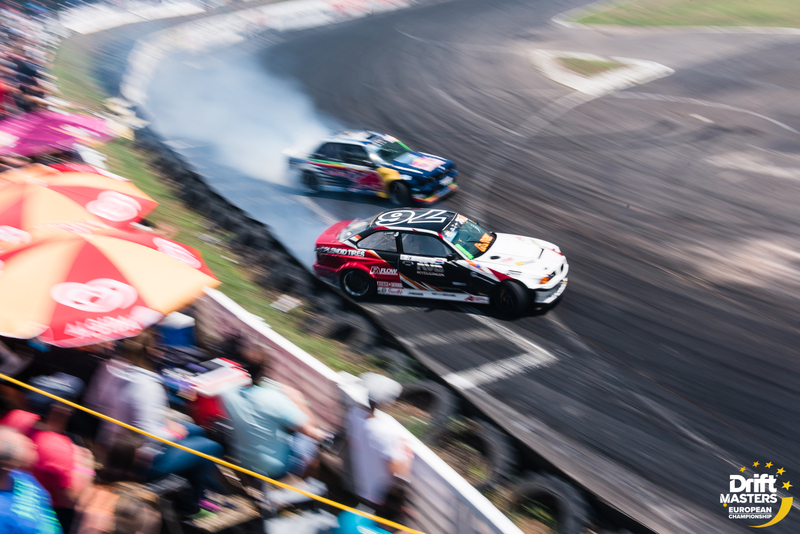 Standard tickets for this event give access to standing zones along the race track’s edge for an amazing view of the action. Looking for the most comfortable seat in the house to watch all the action? Grab yourself a grandstand seating ticket for the event! Full access to the main spectator grandstand as well as the VIP seating areas. Please Note: All schedules are subject to change without notice. Parking is available on site for this event. 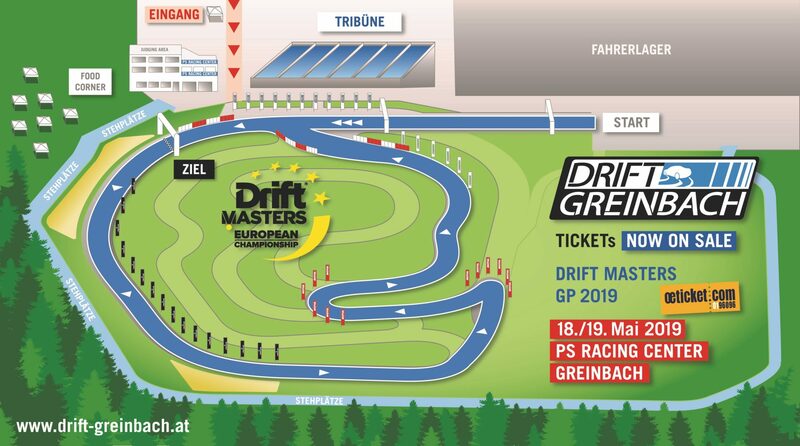 To get to PS Racing Center, Greinbach, take the highway exit “A2 Hartberg” and then take road “B54” to “Industriepark Greinbach”. Industriepark 248, 8230 Greinbach, PS Racing Center Greinbach. Upon arrival at the car park, please follow instructions from our parking staff close to the track and walk from car park to the main entrance (3 minutes maximum walk) and show your Ticket. Security personnel will also be on site to direct you the correct the way.